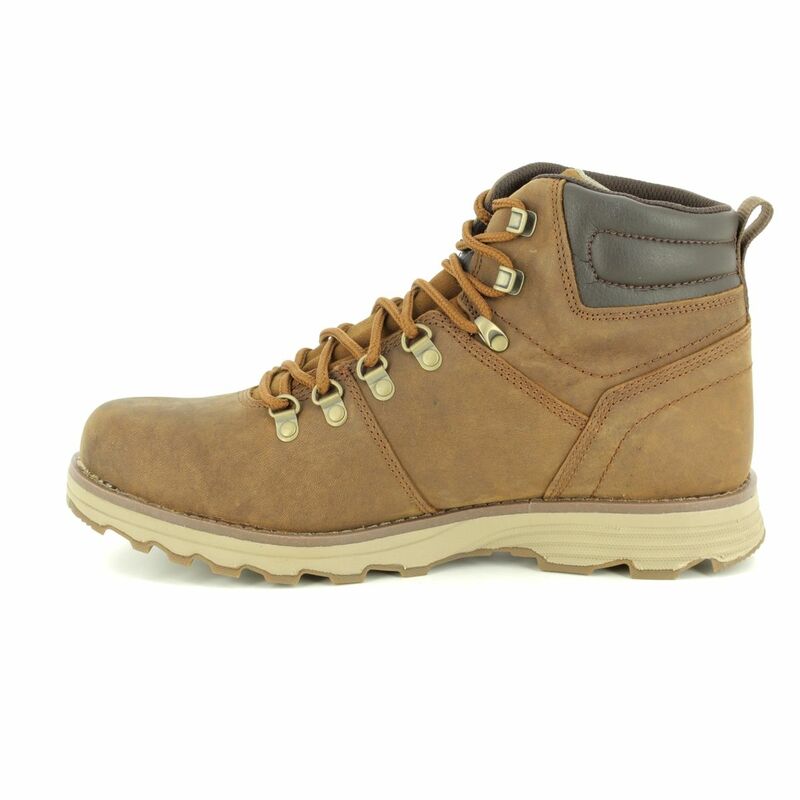 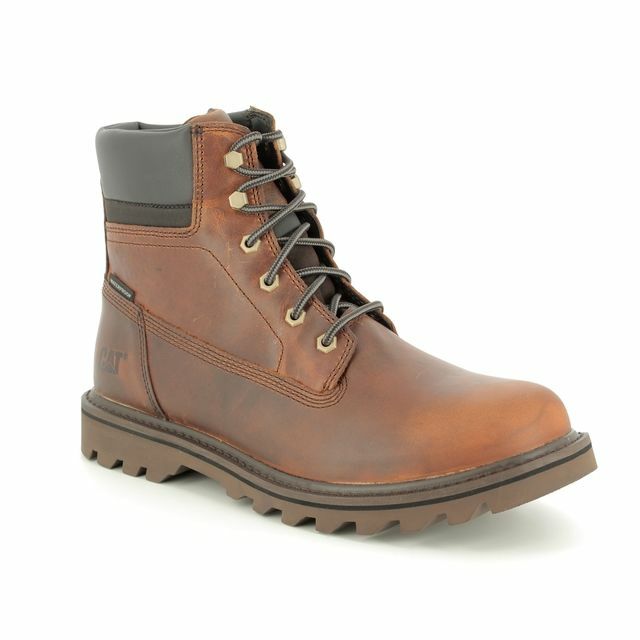 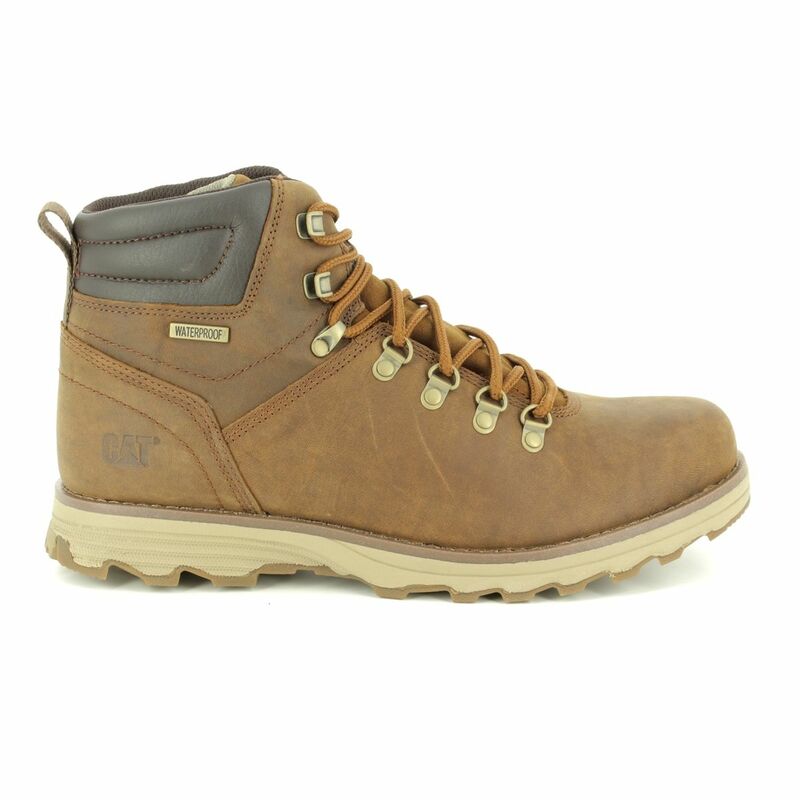 CAT Sire WP boots are a great choice as they will cope with a range of activities and weathers. 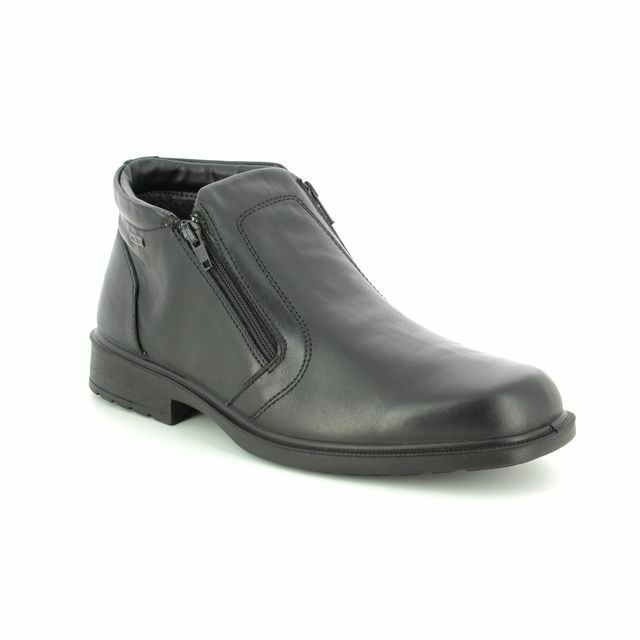 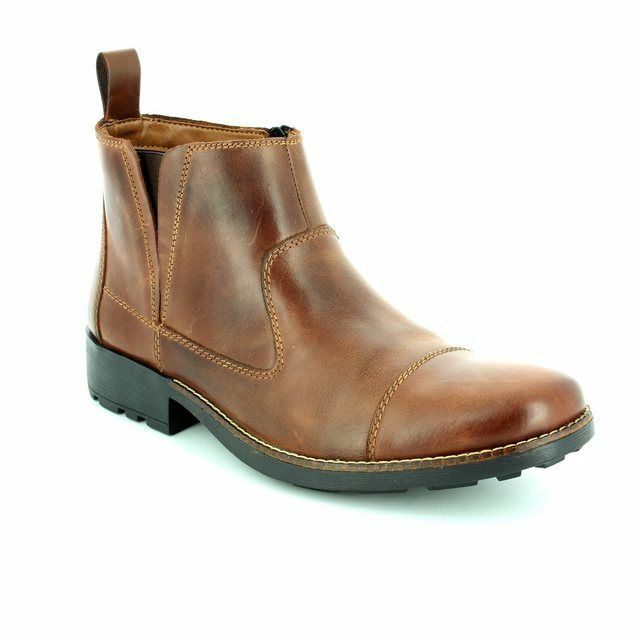 These boots use CAT EASE technology to ensure your comfort while wearing and walking. 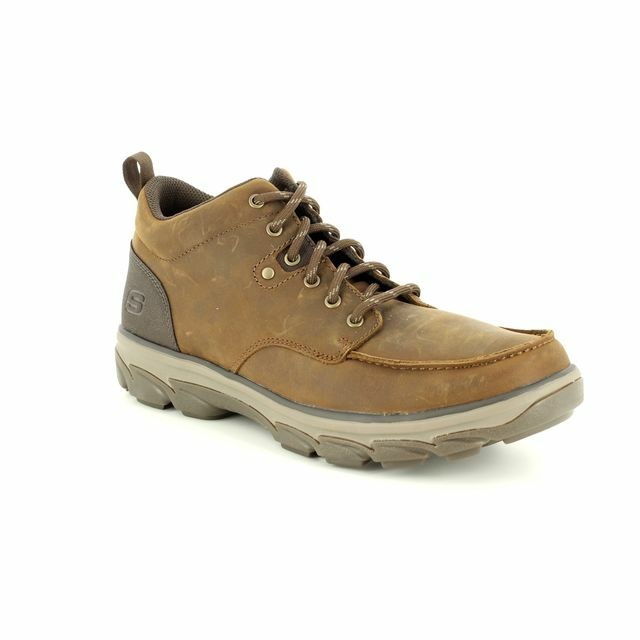 EASE foam is a lightweight, patented compound that provides greater longevity, more energy return and it lighter than conventional EVA foam. 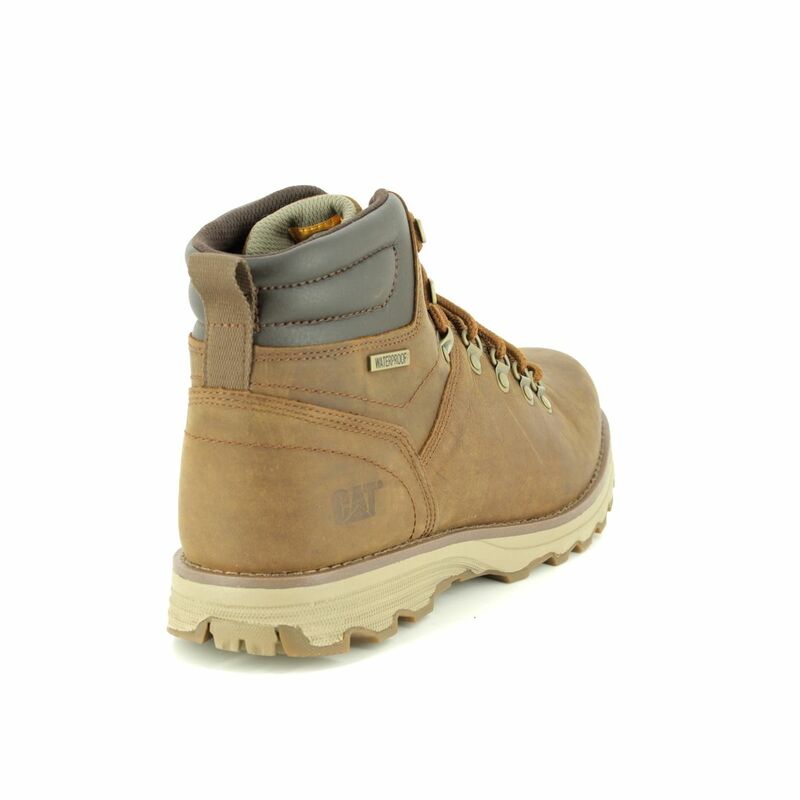 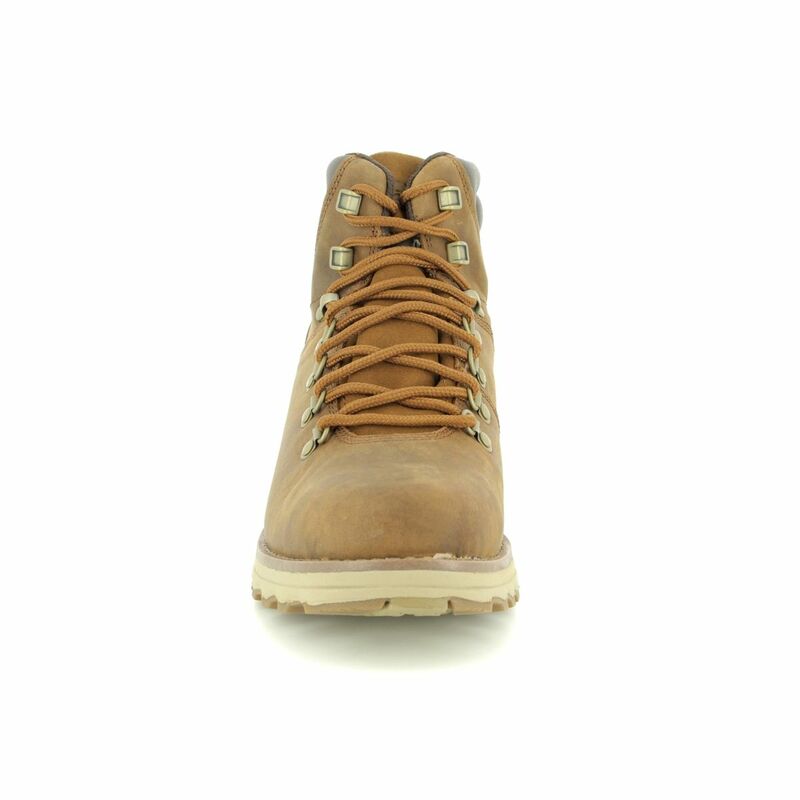 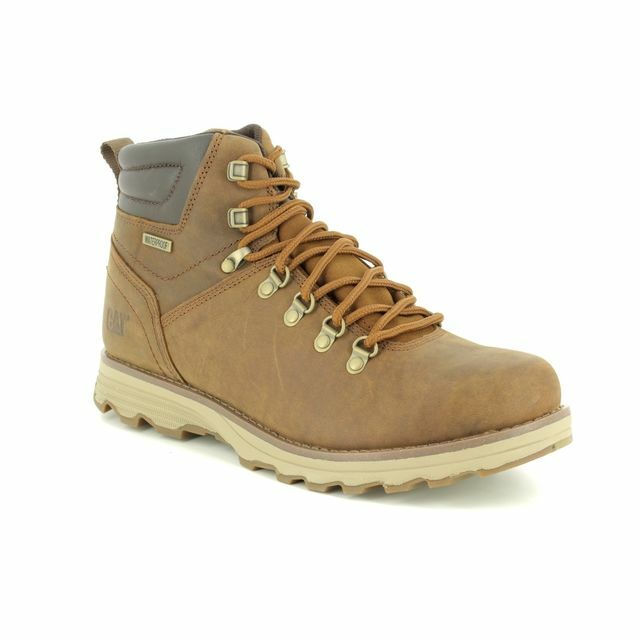 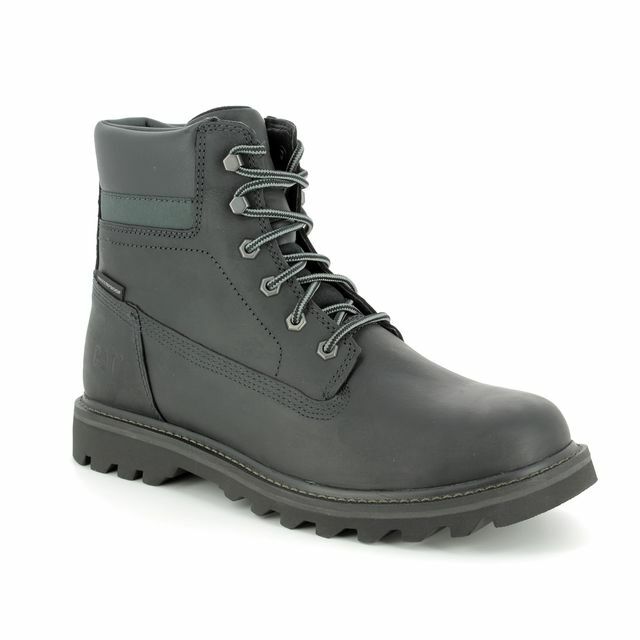 This boot is made from waterproof nubuck that keeps water out and your feet dry and is lined with a soft nylon mesh lining. 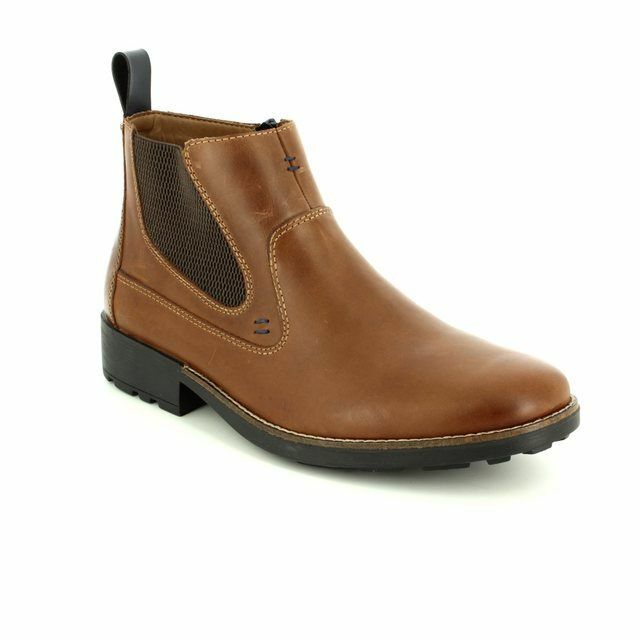 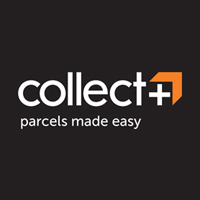 EASE technology is used to provide lightweight cushioning in the footbed and midsole, with a durable rubber outsole that provides good traction. 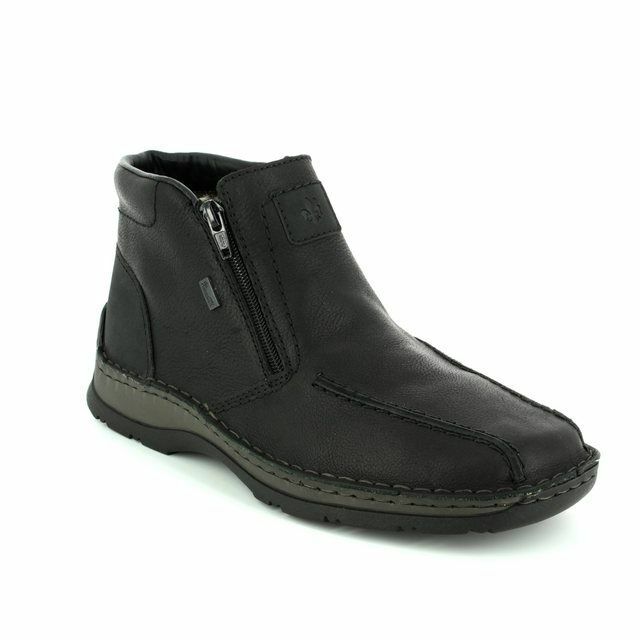 Buy your CAT P720692/ SIRE WP from Begg Shoes, an official CAT stockist.